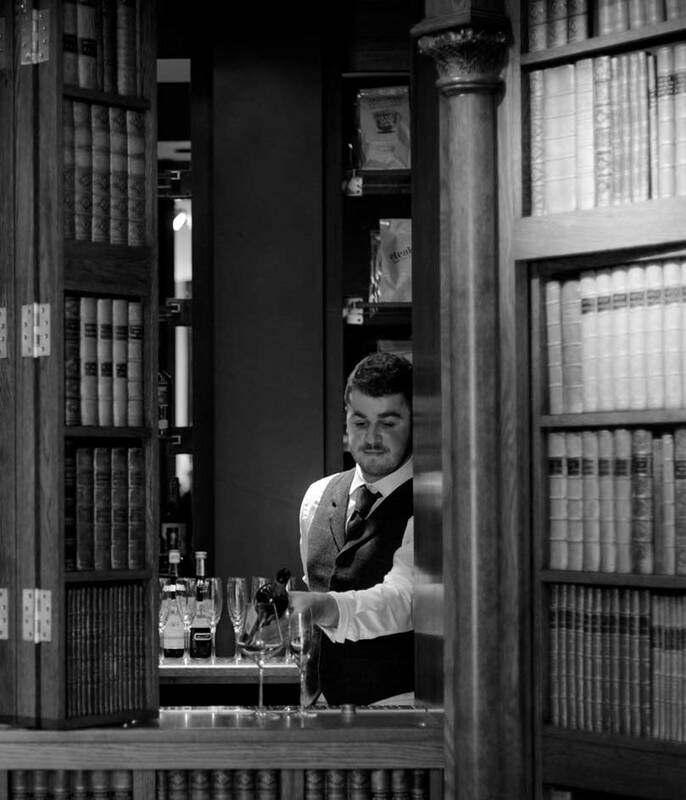 Our private function room and secret library bar are perfect for any special occasion. 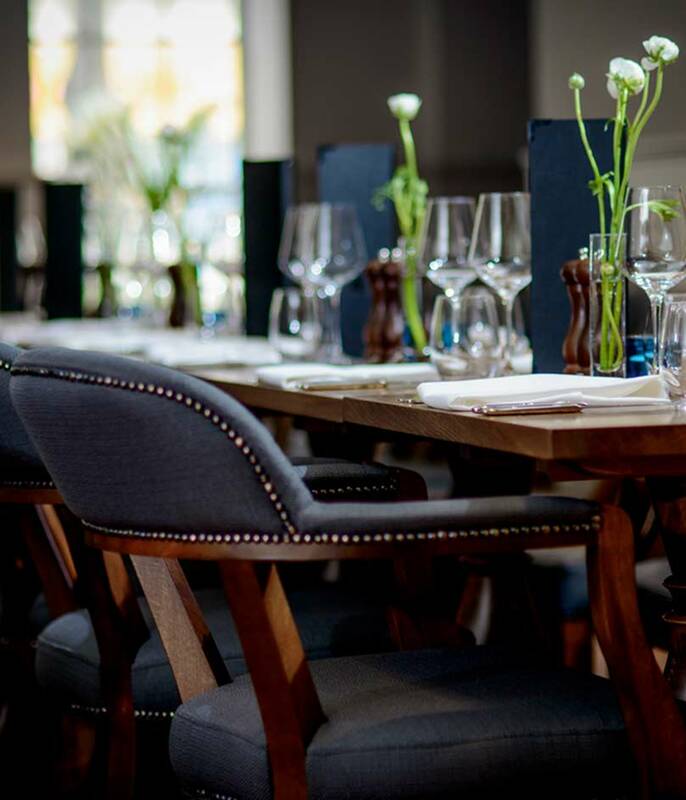 Whether it be a formal dinner, birthday celebration or corporate meeting there are menus and packages to suit everyone. 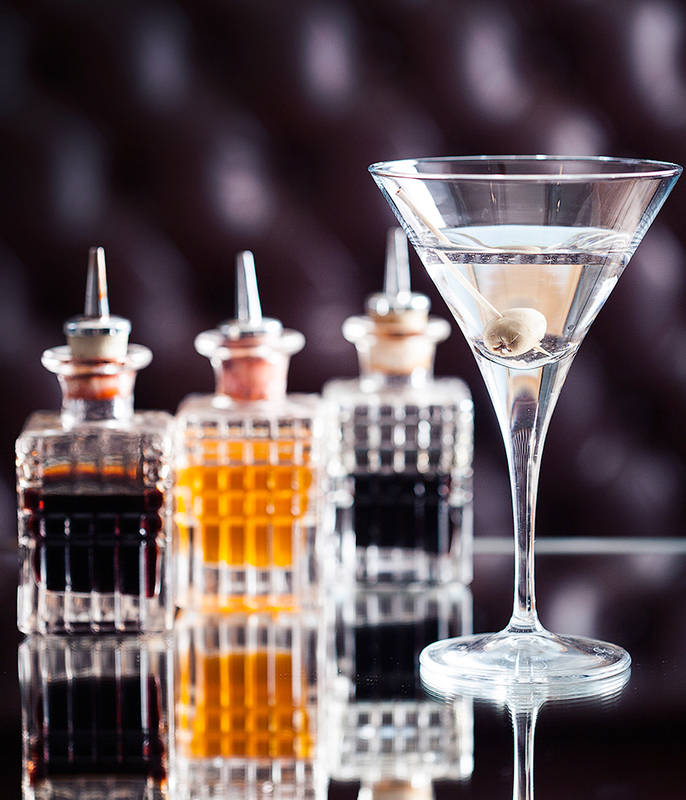 Join us to master the art of cocktail making. Whether a girls night out or corporate event, cocktail masterclasses are always a fun way to spend an evening. Organising an event can be stressful which is why we tailor packages and offerings to specific needs ensuring each event runs smoothly from start to finish without a hitch.